What is the cheapest way to get from Chennai to Rameswaram (RMM)? The cheapest way to get from Chennai to Rameswaram (RMM) is to bus which costs ₹550 - ₹900 and takes 12h 39m. What is the fastest way to get from Chennai to Rameswaram (RMM)? The quickest way to get from Chennai to Rameswaram (RMM) is to fly and night train which costs ₹1,600 - ₹13,000 and takes 7h 49m. 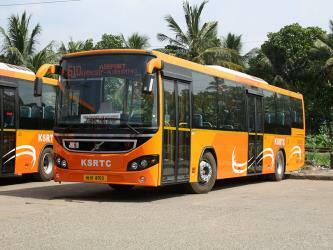 Is there a direct bus between Chennai and Rameswaram (RMM)? 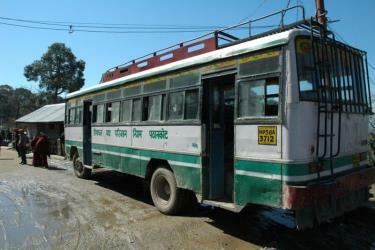 No, there is no direct bus from Chennai to Rameswaram (RMM). 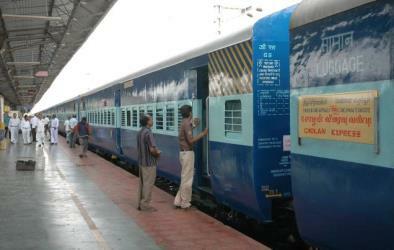 However, there are services departing from Veppampattu and arriving at Rameswaram via Chennai. The journey, including transfers, takes approximately 12h 39m. 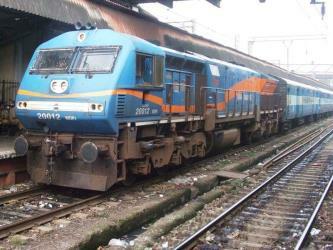 Is there a direct train between Chennai and Rameswaram (RMM)? Yes, there is a direct train departing from Chennai Egmore and arriving at Rameswaram. Services depart once daily, and operate every day. The journey takes approximately 10h 45m. How far is it from Chennai to Rameswaram (RMM)? The distance between Chennai and Rameswaram (RMM) is 436 km. The road distance is 536.8 km. How do I travel from Chennai to Rameswaram (RMM) without a car? The best way to get from Chennai to Rameswaram (RMM) without a car is to train which takes 10h 45m and costs ₹750 - ₹1,400. How long does it take to get from Chennai to Rameswaram (RMM)? 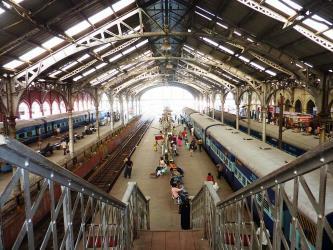 The train from Chennai Egmore to Rameswaram takes 10h 45m including transfers and departs once daily. 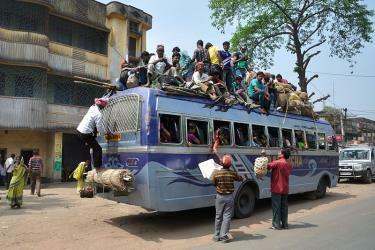 Where do I catch the Chennai to Rameswaram (RMM) bus from? 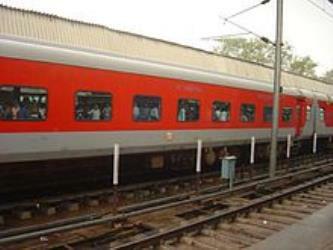 Chennai to Rameswaram (RMM) bus services, operated by RedBus, depart from Chennai station. Where do I catch the Chennai to Rameswaram (RMM) train from? 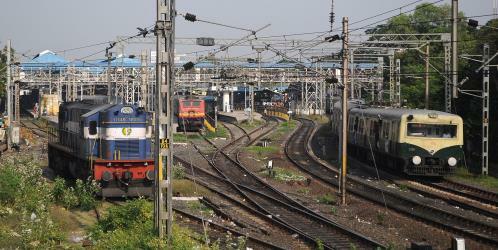 Chennai to Rameswaram (RMM) train services, operated by Indian Railways, depart from Chennai Egmore station. 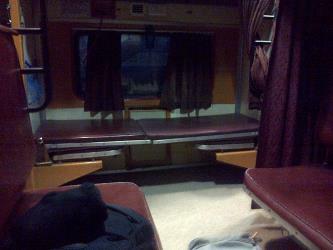 Train or bus from Chennai to Rameswaram (RMM)? The best way to get from Chennai to Rameswaram (RMM) is to train which takes 10h 45m and costs ₹750 - ₹1,400. Alternatively, you can bus, which costs ₹550 - ₹900 and takes 12h 39m. What companies run services between Chennai, India and Rameswaram (RMM), India? 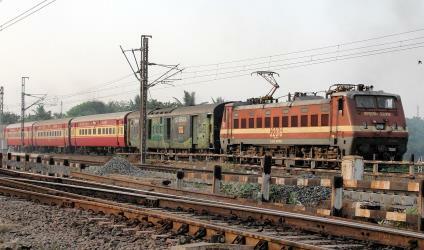 Indian Railways operates a train from Chennai to Rameswaram (RMM) once daily. 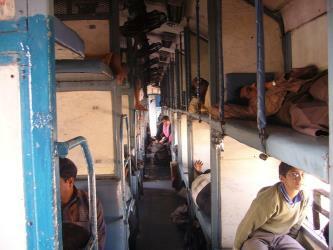 Tickets cost ₹750 - ₹1,400 and the journey takes 10h 45m. 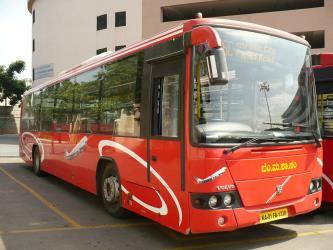 Alternatively, RedBus operates a bus from Chennai to Rameswaram (RMM) 4 times a day. Tickets cost ₹550 - ₹850 and the journey takes 11h 15m. Rome2rio's Travel Guide series provide vital information for the global traveller. Read our range of informative guides on popular transport routes and companies - including How to get from Stansted Airport into central London, How to get from Southend Airport into central London and How to get from London to Edinburgh - to help you get the most out of your next trip. How long is the flight from Chennai to Rameswaram (RMM)? 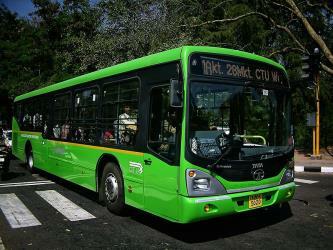 Where does the Chennai to Rameswaram (RMM) bus arrive? Chennai to Rameswaram (RMM) bus services, operated by RedBus, arrive at Rameswaram station. Where does the Chennai to Rameswaram (RMM) train arrive? 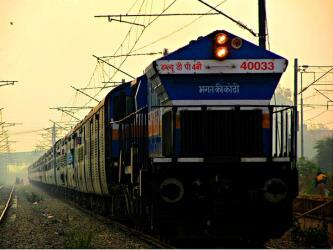 Chennai to Rameswaram (RMM) train services, operated by Indian Railways, arrive at Rameswaram station. Can I drive from Chennai to Rameswaram (RMM)? Yes, the driving distance between Chennai to Rameswaram (RMM) is 537 km. It takes approximately 8h 6m to drive from Chennai to Rameswaram (RMM). Where can I stay near Rameswaram (RMM)? There are 36+ hotels available in Rameswaram (RMM). Prices start at ₹1,295 per night. Dhanushkodi Beach lies in the tip of the Rameswaram island. In this beach, the Bay of Bengal and Indian Ocean merges which is known as Arichal Munai in Tamil. Before 1964, Dhanushkodi was a busy city with lots of crowd. The Dhanushkodi Beach attracted thousands of tourists each day. The Pamban lighthouse is one of the two lighthouses in the Rameswaram island in Tamil Nadu. It is also known as Pamban channel northwest point lighthouse. The Gulf of Mannar Marine National Park is a protected area of India consisting of 21 small islands (islets) and adjacent coral reefs in the Gulf of Mannar in the Indian Ocean. It lies 1 to 10 km away from the east coast of Tamil Nadu, South India for 160 km between Thoothukudi (Tuticorin) and Dhanushkodi. It is the core area of the Gulf of Mannar Biosphere Reserve which includes a 10 km buffer zone around the park, including the populated coastal area. The park has a high diversity of plants and animals in its marine, intertidal and near shore habitats. Public access inside the Park is limited to glass bottom boat rides. 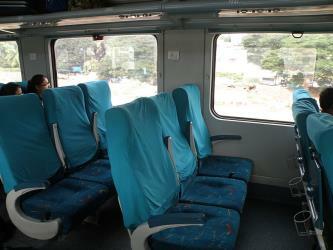 Rome2rio makes travelling from Chennai to Rameswaram (RMM) easy. Rome2rio is a door-to-door travel information and booking engine, helping you get to and from any location in the world. 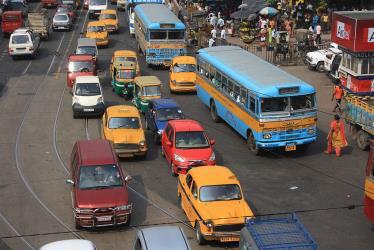 Find all the transport options for your trip from Chennai to Rameswaram (RMM) right here. Rome2rio displays up to date schedules, route maps, journey times and estimated fares from relevant transport operators, ensuring you can make an informed decision about which option will suit you best. Rome2rio also offers online bookings for selected operators, making reservations easy and straightforward.